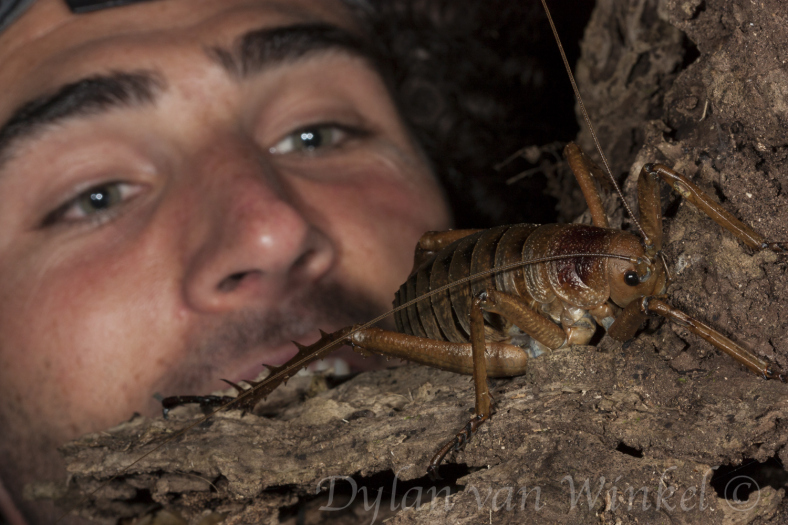 Keen-eyed conservationist, 9 year old Mia Bentley, made an amazing wētā discovery on Mahurangi Island last weekend. 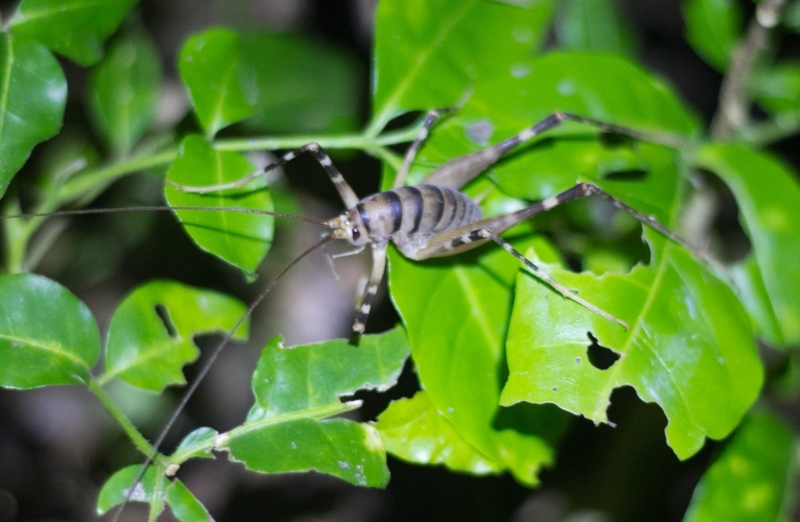 To celebrate Conservation Week, Auckland Zoo is hosting “close-up” wētā encounters in an effort to raise awareness about the conservation of our native wildlife. 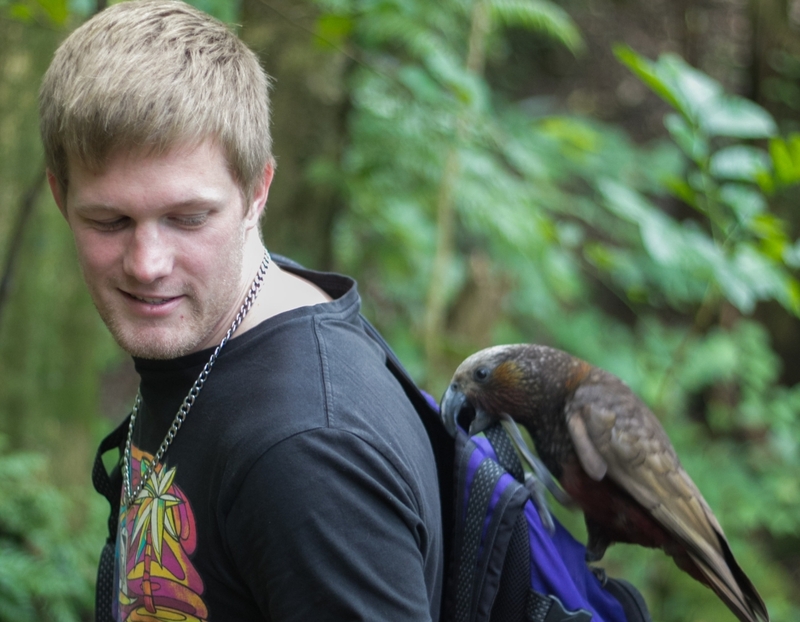 Naturalist, conservationist and herpetologist, Dylan van Winkel, has worked in an a variety of challenging environments, both in New Zealand and abroad. 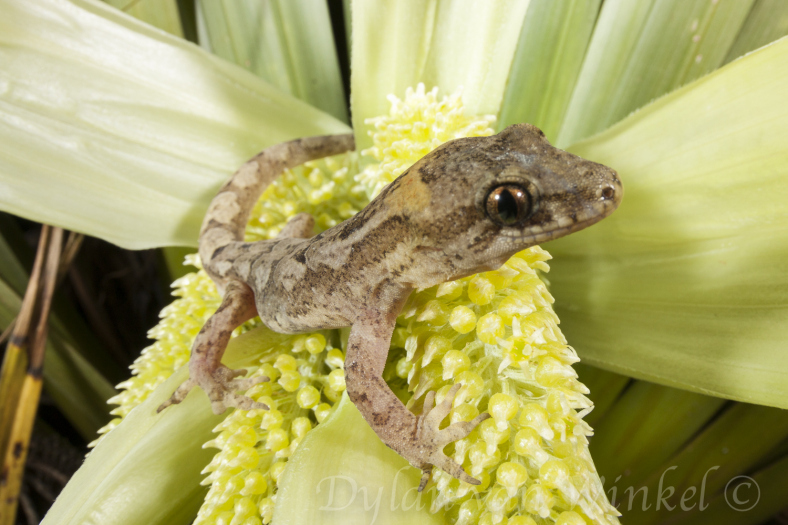 Today he writes about a recent visit to Hauturu/Little Barrier Island as part of a Pacific gecko translocation. This post was originally published on Dylan’s blog. 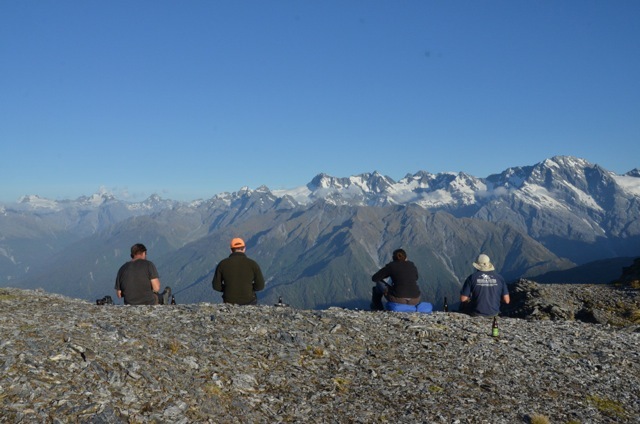 Situated 15 miles from Cape Rodney, and 11 miles from Aotea/Great Barrier Island, Hauturu/Little Barrier Island bursts out of the ocean; its knife-edged ridges rising to 2,370 ft at the summit of Mount Hauturu. The 3,038 hectare island is fringed by an almost continuous boulder beach—except where vertical cliffs plummet into the ocean. 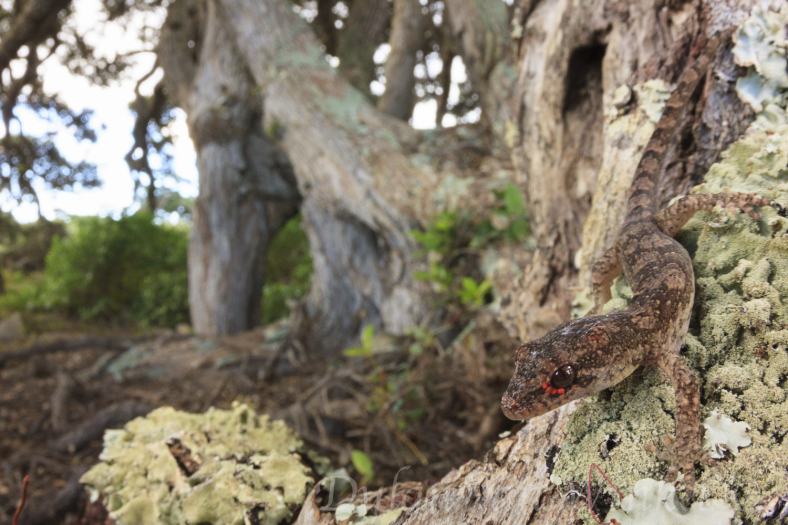 It is a site steeped in rich Māori cultural tradition and nationally significant conservation initiatives; and is home to some of New Zealand’s rarest and most threatened fauna and flora. The name Hauturu, was traditionally bestowed by Toi, who arrived in New Zealand from Hawaiki circa 1150 AD in search of his grandson Whatonga. It was said that the island was uninhabited by “ordinary mankind” but on the misty summits lived the patu-pai-arehe/fairies, visiting the coastline only at night or in misty weather to fish and collect kai moana/sea food (Hamilton 1961). While the thought of night-faring fairies is somewhat hard to believe, there is undoubtedly some truth in the myth, as at night, the island truly becomes alive! Scaly creatures, spiny giants, venomous villains, feathery beasts, and slimy critters emerge and take over the forest floor. However, even so, walking at night requires cautious and vigilant steps, alerted senses, and often quick reactions to catch a glimpse of the island’s inhabitants. 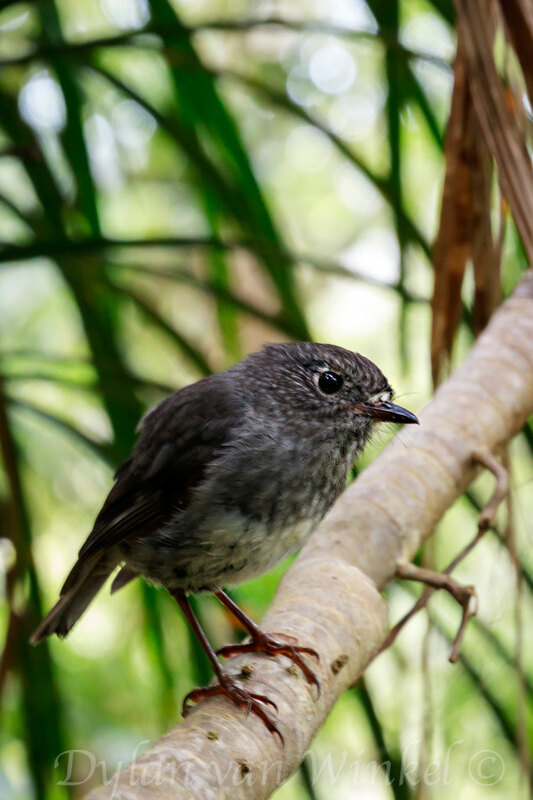 By day, the island is alive with bird song and, in fact, Hauturu harbours the highest number of threatened bird species compared to any other island in the country! 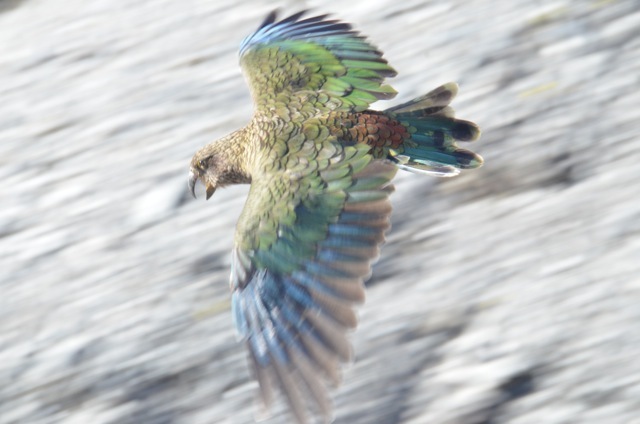 Their calls penetrate and echo through the 400-plus species of plants and, in particular, the dawn chorus is mind-blowing; arguably unmatched by any other site in New Zealand. 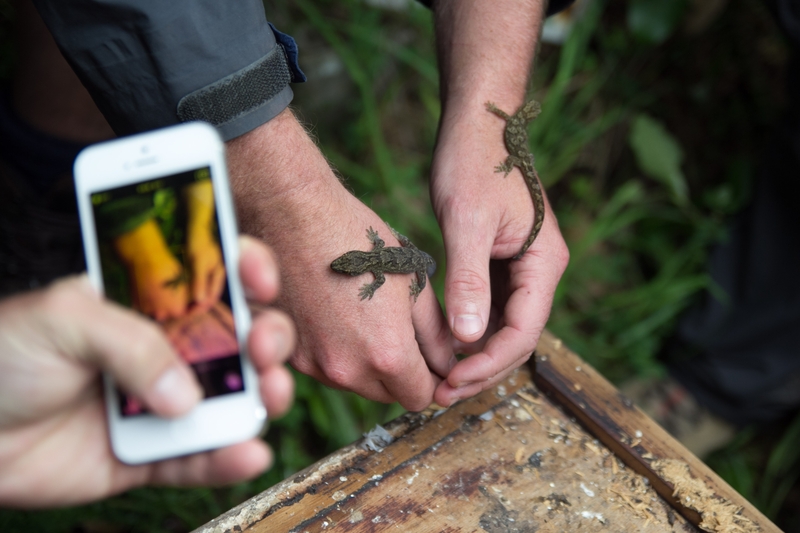 In January 2014, I was fortunate enough to join a team of conservationists, lead by Auckland Council ecologist Su Sinclair, on a lizard project, aimed at translocating Pacific geckos (Dactylocnemis pacificus) to two Hauraki Gulf Islands undergoing ecological restoration. 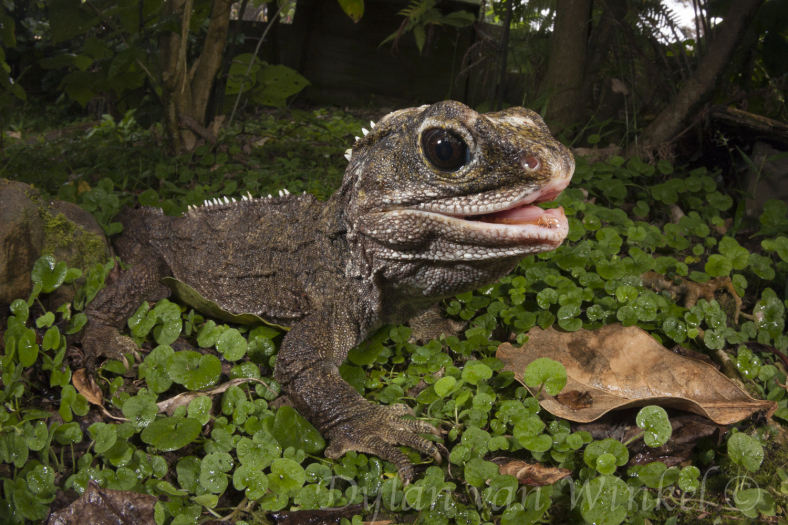 Here are a few photos representing some of the treasures found on Hauturu during our ten day stay in paradise. More photos can be found on Dylan’s original blog post. 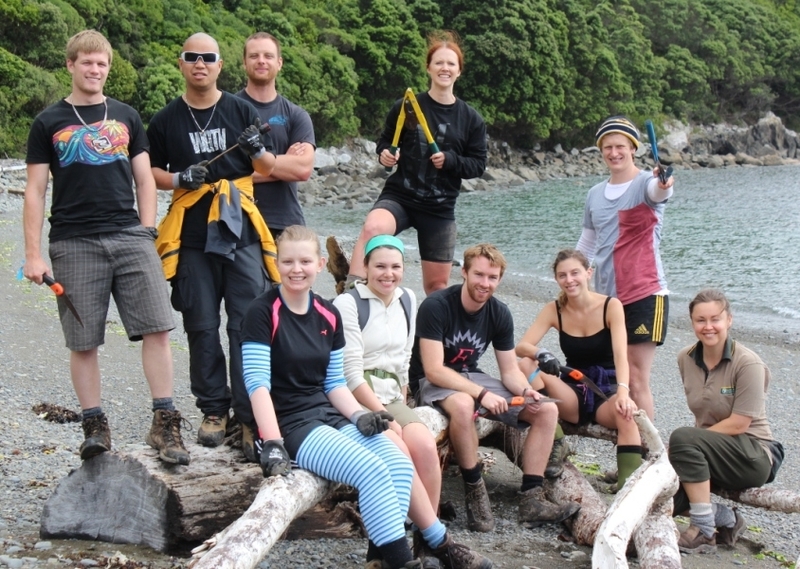 Recently the summer interns at DOC had the opportunity to ditch the spreadsheets, stretch their legs and get out of the office for a two day excursion on Kapiti Island. Every summer, DOC takes on a small group of interns to work in various roles. This year saw the largest contingent of interns that DOC has ever dared to take on at once, with a group of 11 wannabes working for three months in DOC’s National Office. 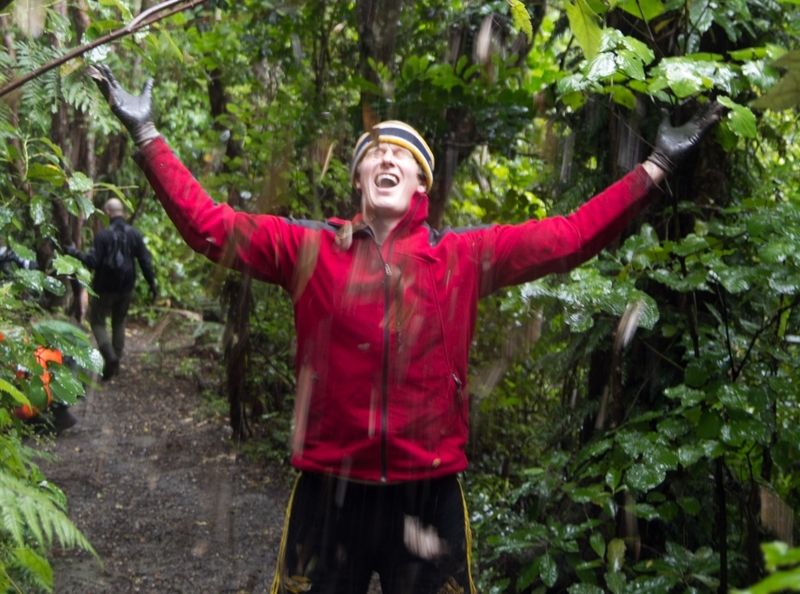 Having had enough of us after two months, our managers sent us across the sea on an unseasonably stormy day to spend two days volunteering on Kapiti Island. 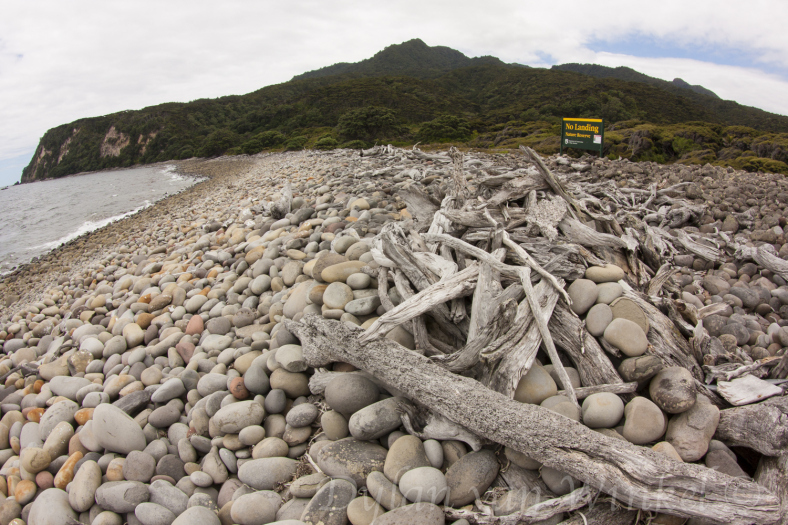 Home to one of New Zealand’s treasured native bird sanctuaries, we were to spend two days working with local ranger Gen on various island maintenance tasks – getting the hands on work we’d been craving after weeks behind a keyboard. The first day involved an invigorating walk to the summit of the island (a surprisingly high 521 metres), where we were greeted with a stunning sight of fog and rain, as well as the occasional weka attempting to steal our lunches. The journey back down the hill was no less invigorating, having been tasked the glamorous job of clearing drains. With mechanised street sweepers unsuited to a steep gravel track, clearing the drains involved shovelling dirt and leaves with your boot heel, and bending down to scoop it all up with your hands. Needless to say the group arrived back to the accommodation rather damp, muddy and exhausted, but entirely satisfied with some good physically demanding labour (who needs a gym when you can do squats clearing drains?). While some retreated to the hot showers, the more adventurous among us thought that the howling wind and rain was the perfect weather for a swim. The sanity of these individuals is now missing somewhere off the coast of Paraparaumu. During the evening (after several increasingly ridiculous games of Articulate), we were treated to a kiwi spotting tour with Gen the Ranger. 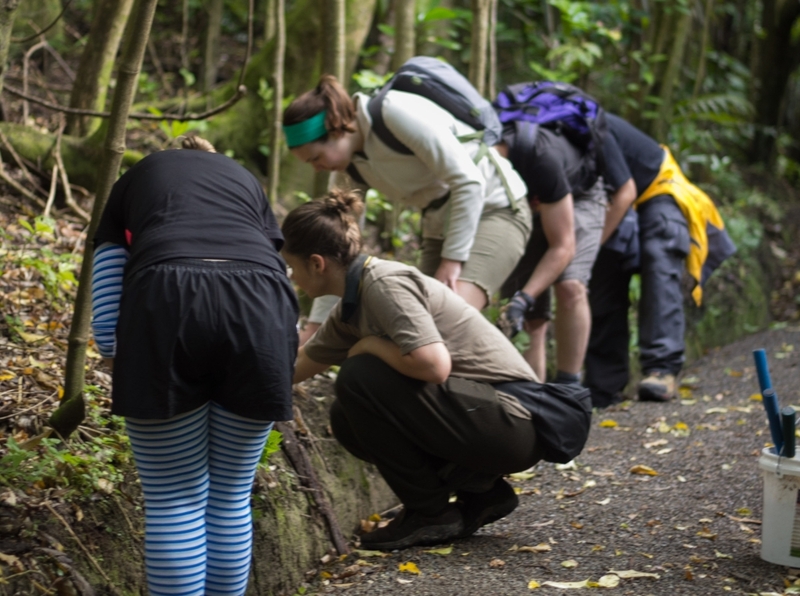 While ‘spotting’ is perhaps a bit of an optimistic term in retrospect, we did hear the calls of several kiwi in close vicinity, as well as stumbling on giant weta and other wildlife. The dawn of day two saw Juliet and team leader Shannan up at a ridiculous hour – running to the top of the island to catch the dawn chorus. The rest of us dragged ourselves out of bed to have breakfast with the cheeky kaka, who were entirely unfazed by the human invaders to their home. With the sight of the well needed sun, we set out on the morning mission – weeding the tracks. As it turns out, Kapiti Island is quite the ideal working location, with the crew being treated to the melodic sounds of the native bird population as we laboured. Along the way the ever-knowledgeable Ranger Gen pointed out each bird’s specific call, and succeeded in selling the job of Kapiti Island ranger as a very tempting career move. But unfortunately the trip had to end. With soggy socks and heavy hearts we boarded our boat back to the mainland, having had a fantastic taster into life ‘on the ground’ as part of DOC – an invaluable experience for all of us! We are so pleased to take part in Conservation Week—mainly because we have been doing many things to invite native species into our backyard and it gives us a chance to share our story. 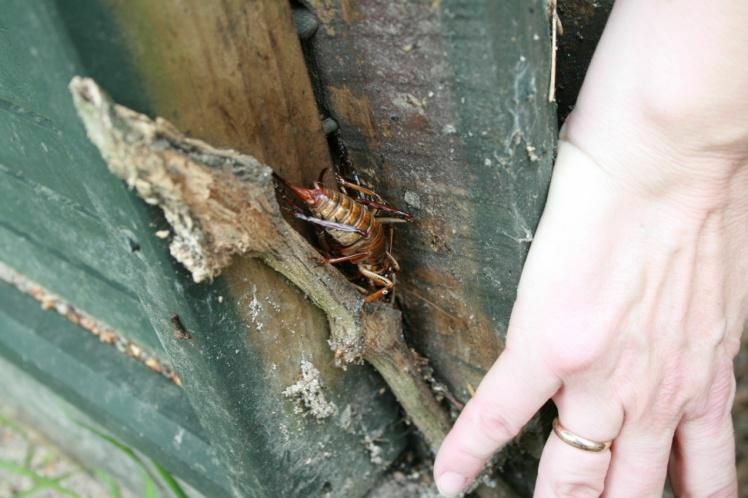 When we were getting rid of an overgrown hedge and broken fence we encountered a family of weta. We presumed that they were not very happy to be evicted and we tried to make it up to them by building two ‘bug hotels’. 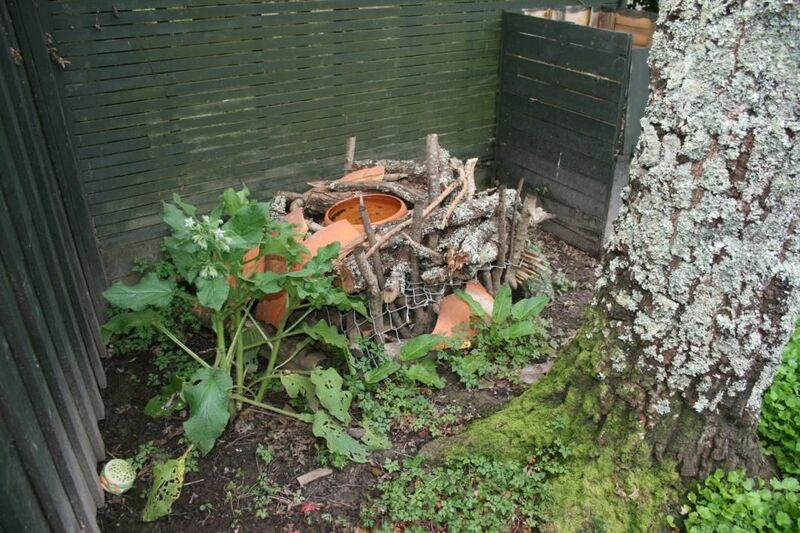 We used logs of privet that we had cut down and replaced with pohutukawa, a broken clay pot (that the pohutukawa used to grow in), and some left over paving stones. We hope the hotels are occupied by insects and reptiles, not mice, but to make sure of it we put some Ka Mate traps in the vicinity of the bug hotels and around our compost bin. 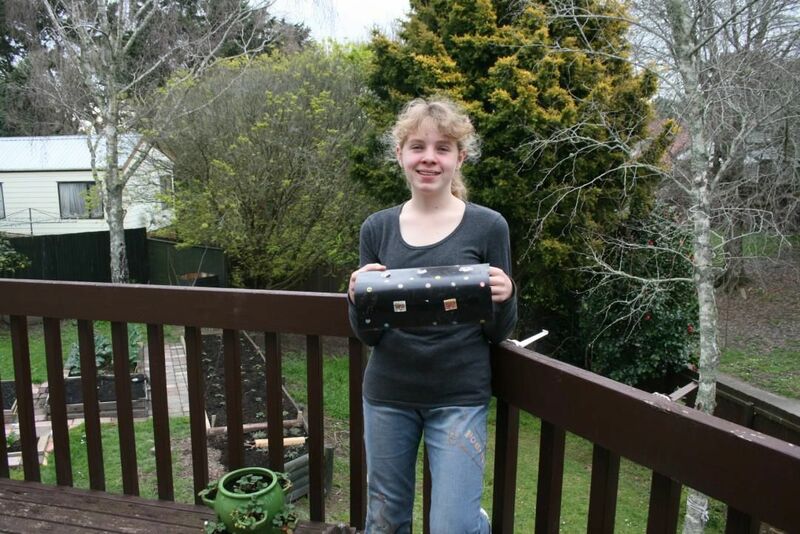 Last year, during winter school holidays Jane took part in ‘Eco Warrior Workshop’ (organised by Kaipatiki Project). She made a tracking tunnel and was given the paw print chart. We were finding rat prints until the day Mr. Rat decided to try a pistachio nut from one of our ka-mate traps! We were wondering whether Mr. Rat had a family, but we found only snail trails in the tracking tunnel for the rest of the school holidays. Traps are still in place in case another adventurous rodent visits our backyard. 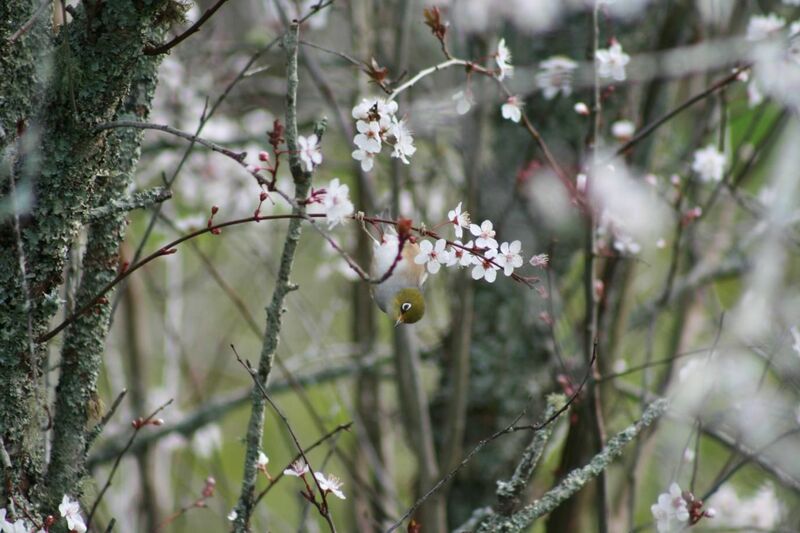 Our neighbours have beautiful kowhai tree and we have some kind of ornamental plum that attracts tui and silvereye when in bloom. On our last visit to Tiritiri Matangi we bought a nectar feeder that will hopefully give those birds extra support and stop them raiding my fig tree. A young puriri tree is our Fathers Day gift to our dad. 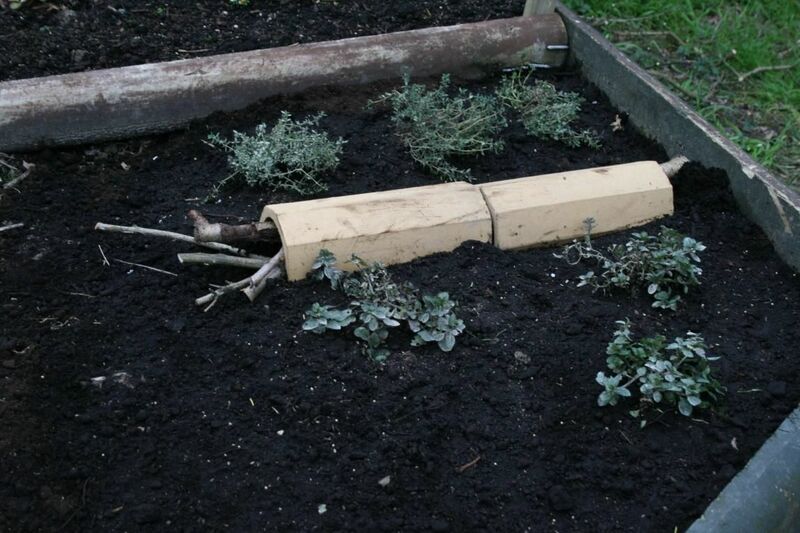 We hope to see wood pigeons feeding on it in the not too distant future. We haven’t seen any reptiles in our backyard yet. We are hoping to though. 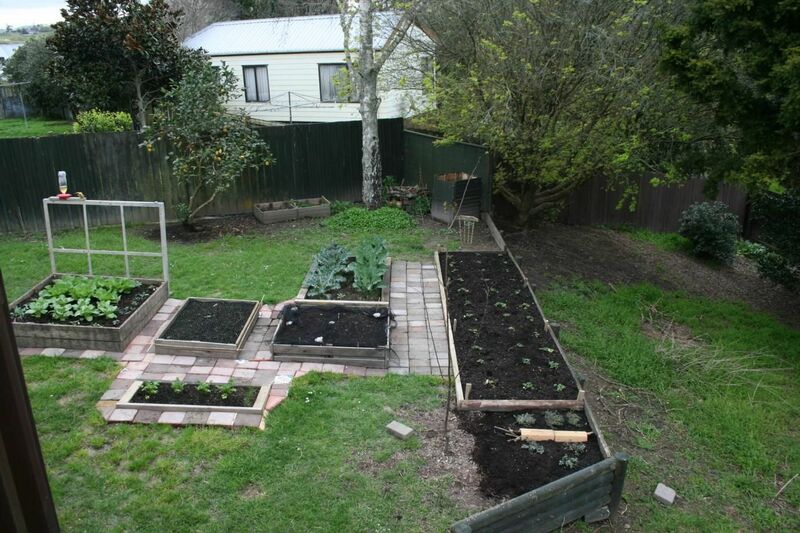 We grow organic vegies, made bug hotels and are currently planting plants that will attract insects so we are hoping that geckos and skinks will move in. The concrete tubes from Habitat for Humanity shop (anybody knows what they are for?) should make good hiding places. We are proud and privileged to celebrate Conservation Week. We still have to do the online bird ID course to fulfill our pledge. I recently spent the weekend camped on top of the Price Range just north of Mt Cloher. For those who don’t know where that is, it’s in the coastal ranges between the Whataroa and Waitangi Taona Rivers, just north of Franz Josef. This wasn’t a jolly recreational camping trip though – we were up there to work, taking an inventory of plants, birds and mammals. Our campsite itself was tucked into a snow basin, thankfully almost all of the snow melted. We camped on the eastern side of the ridge, in an area dotted with the bright yellow of snow buttercups (Ranunculus sericophyllus), and with views out over the Perth and Whataroa Rivers as far as the Garden of Eden Ice Plateau. We spent 3 days working down in some hellish steep and uncomfortable country but were well rewarded. Over 75 species of plant in our 20 metre x 20 metre plot, including Mt Cook buttercups, native foxgloves, eyebrights, alpine cress and several species of prickly speargrass. We spotted a good number of tahr and chamois through the binoculars, including a few potential trophy heads, and had kea and pipits cavorting around our campsite. 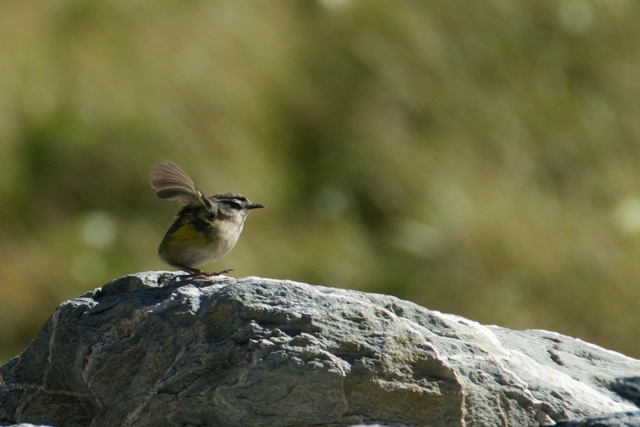 We even got see the endangered rock wren and giant alpine weta. Not bad for a weekend’s work.